Team Philippines Bags five medals, including three Gold, in the Korotkov Memorial Tournament in Kabarovsk, Russia. 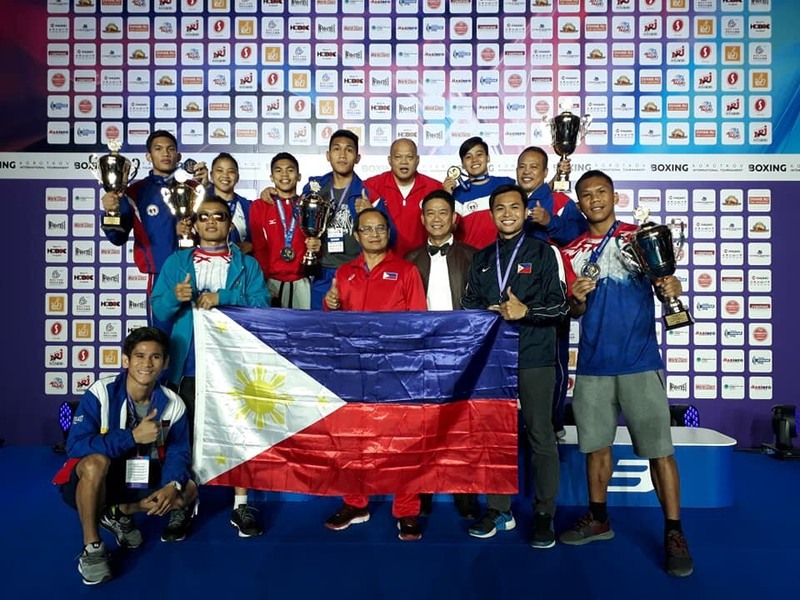 The eight-man contingent of the Association of Boxing Alliances of the Philippines (ABAP) scored big in the recently concluded Korotkov Memorial Tournament in Kabarovsk, Russia. Five out of the eight Pinoy pugs came home with medals which included three gold medals together with the Silver medal of James Palicte and the Bronze medal of Aira Villegas. The gold medalists were Eumir Felix Marcela, Carlo Paalam and the red-hot Nasty Petecio who scored her third Gold Medal for 2018. This performance enabled Team Pilipinas to finish in 2nd for medals won in the Men's Division next to host country Russia and 3rd place overall in the Women's Division behind China and the People's Republic of Korea (both of which came with bigger delagations to the tournament). This AIBA-sanctioned Tournament is part of the Asian Games build-up for our Philippine National Boxing Team supported by PLDT, Maynilad and the MVP Sports Foundation.